Earlier this month, I conducted a totally unscientific survey on Twitter, asking where people got their Oracle news from. Twitter and the NoCOUG Journal were two popular sources, along with a wide range of blogs. Here are some of the blogs that the Oracle DBA & Dev superstars in my Twitter like to read, along with my own recommendations. 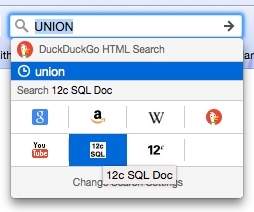 This abuse of recursion was inspired by @ThePracticalDev ! How do you spell “Brittany”? 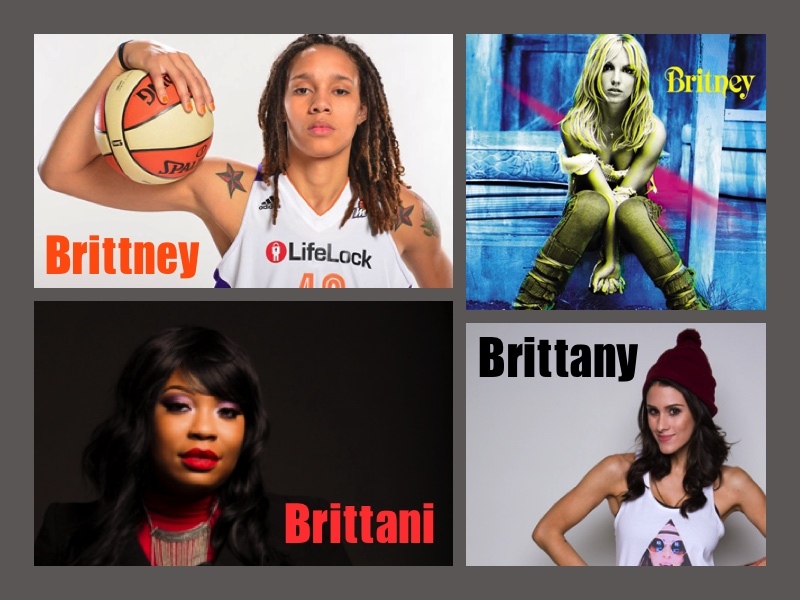 The picture above has four well-known women with four different spellings of the name. 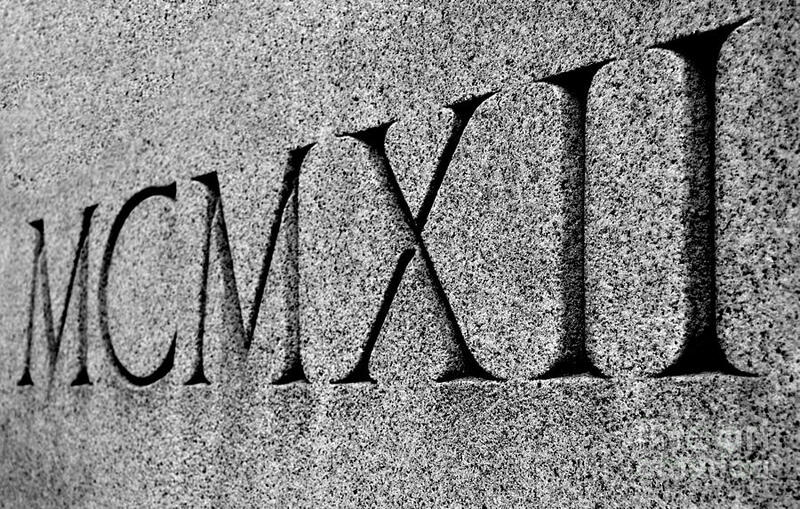 It turns out there are nearly 100 different ways that Americans have spelled it. The US Social Security Administration names data lets us tease out all the spellings and find out which ones are most popular – and when. Got anyone who needs April Fooling? 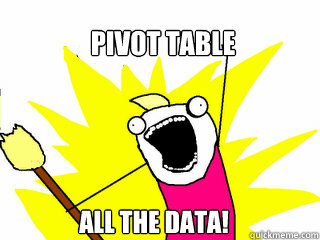 Do you have a sql*plus user who really needs an April Fool’s joke played on them? With a little editing to their glogin.sql, every sql*plus session will exit with what appears to be a pseudo-random TNS error. 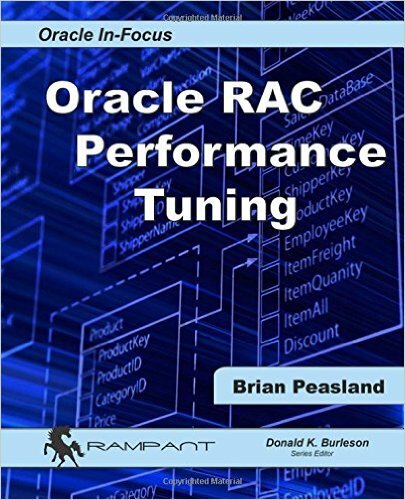 Some time ago, I received a free review copy of Brian Peasland‘s recent book, Oracle RAC Performance Tuning.